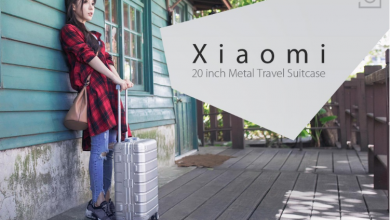 Xiaomi seems to try to invade our homes not only with small intelligent devices that make our lives easier, but also with giant devices such as refrigerators, and it is precisely about one of those products that we are going to talk to you today. 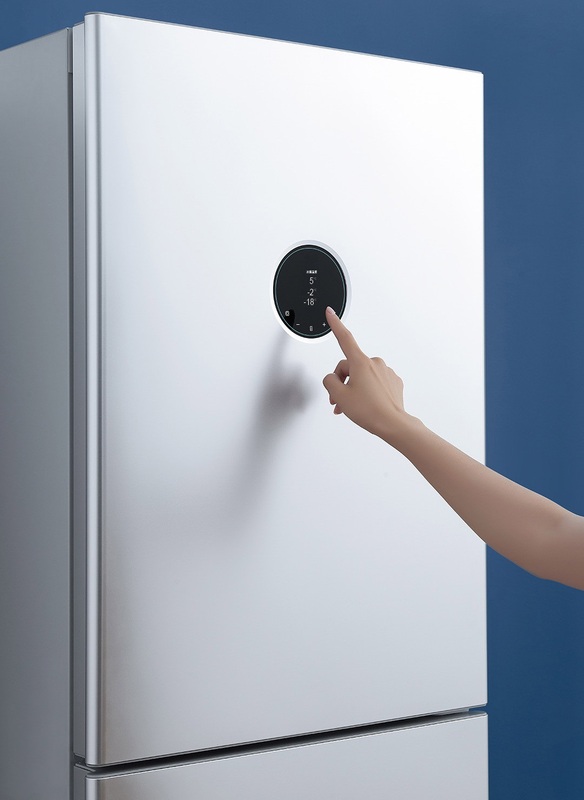 The new smart refrigerator Xiaomi Yunmi Smart Refrigerator 301L comes to us with a huge capacity of 301 liters, and it is connected to the Internet and runs through a proprietary operating system called iLive 2.0. 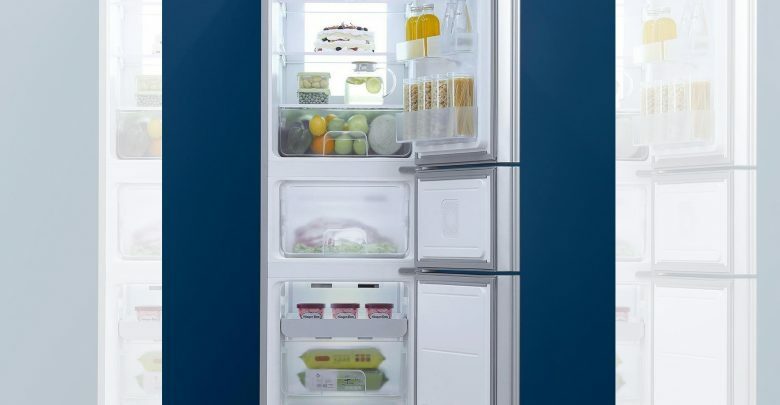 Thanks to this operating system, the refrigerator is able to keep food at an ideal temperature without the user having to worry about the different configurations that must be done. 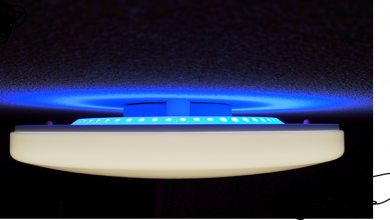 In addition, through the application with which this product has, it will be possible to adjust the temperature of the different sections of the refrigerator. 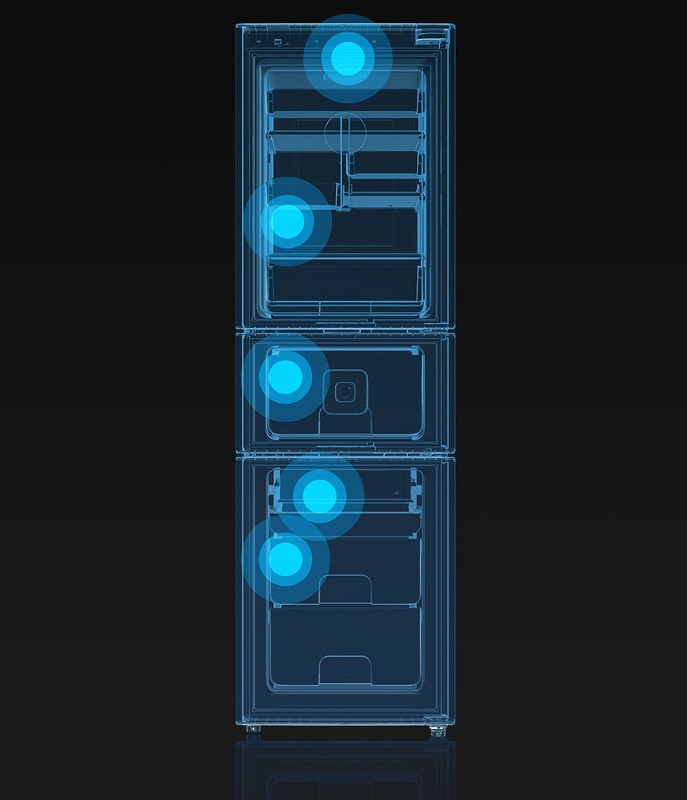 The new Xiaomi Yunmi Smart Refrigerator 301L refrigerator consists of 3 sections in which the temperature can be adjusted individually; for example, the upper part can be set at a temperature between 2 and 8 degrees Celsius, while the central part can be set from 8 to -18 degrees and, finally, the lower part goes from a temperature of -15 to a -25 degrees maximum. 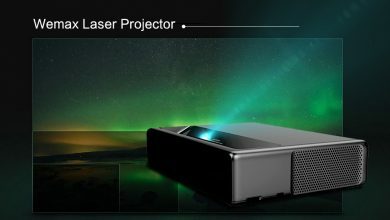 If at the time of controlling the different temperatures you do not want to use the application, you can easily use the OLED screen that is located on the top of the refrigerator. This screen shows the different temperatures inside the different sections of this product, as well as the external temperature, weather, time and even the amount of particles that are in the air. 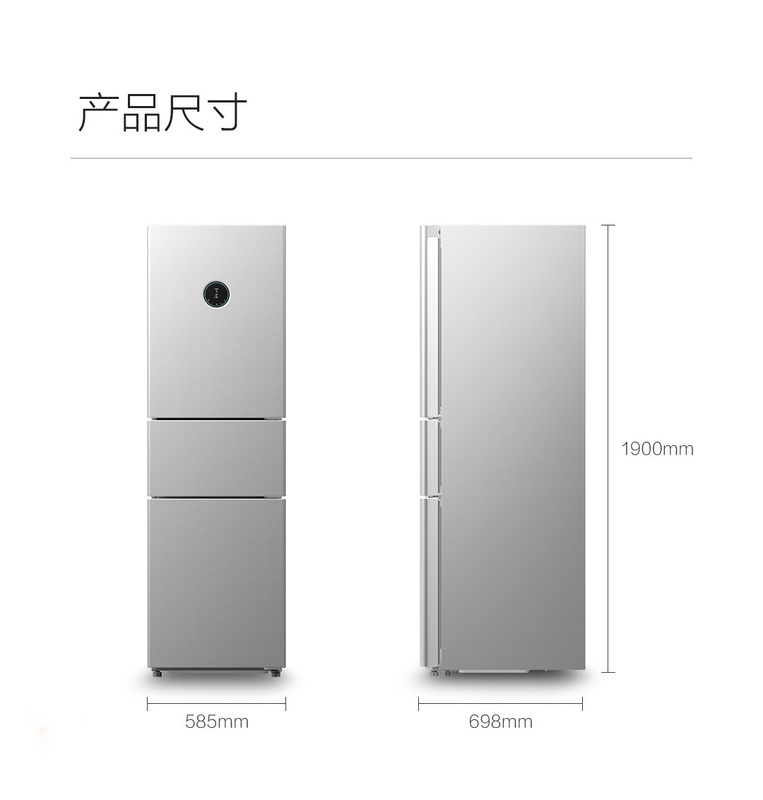 As for the dimensions, the new Xiaomi Yunmi Smart Refrigerator 301L is medium to small in size, having a height of 190 cm, a width of 58.5 cm, a depth of 69.8 cm and a weight of 70 kg. On the other hand, the capacity per zone it has is 164 liters in the upper section, 44 liters in the middle section and 93 liters in the lower section. In addition to the smart features it has and its connection to the internet, we must admit that this new and great product launched by Xiaomi is a fairly common refrigerator since there are no things like cameras located inside to control what’s inside or a 10-inch screen. The relative simplicity of this refrigerator also translates into its price; in fact, it has a price of only 3399 yuan at least in China, which would be around $493. 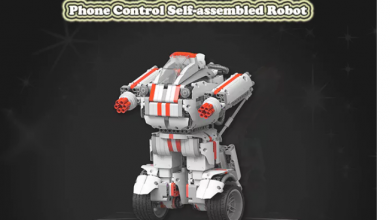 Having said that, it is a good business if you take into consideration the design, the quality of construction typical of Xiaomi products and the various functionalities that it brings to the table.